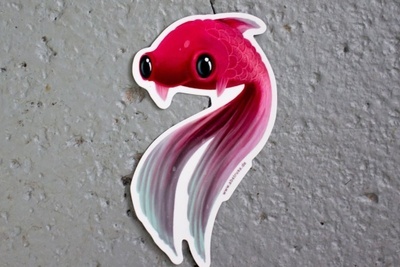 Enter your email address below to receive a notification when Sticker Swaps starts accepting new sign-ups! 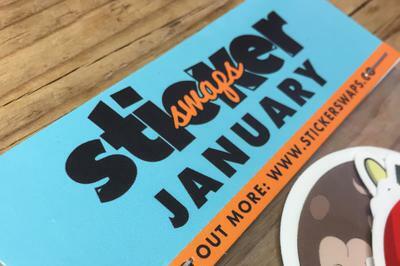 Enter your email address below to receive a notification when Sticker Swaps is accepting new sign-ups again. 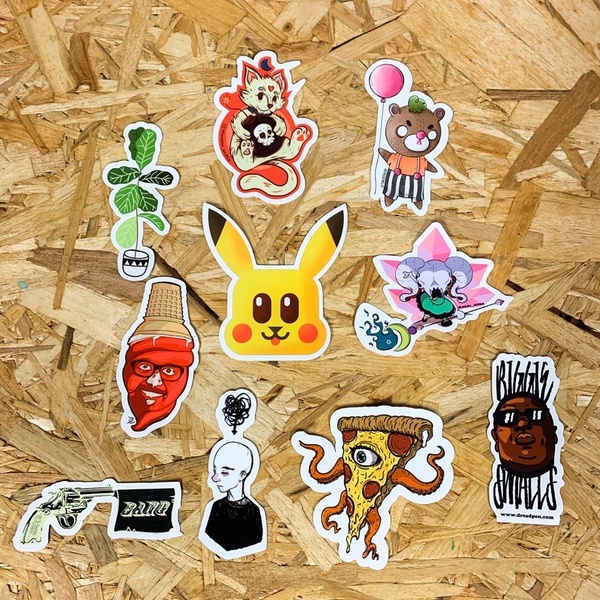 High quality stickers, designed by artist from all over the world, delivered to your door monthly. Please order before the 14th to get this month's pack. We ship our editions the last week of the month. 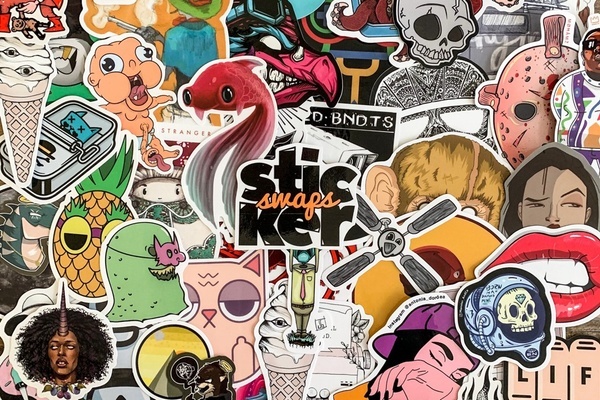 Monthly subscription for sticker lovers! 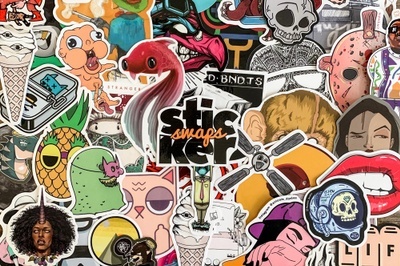 Sticker Swaps is the perfect way to fuel your sticker obsession. 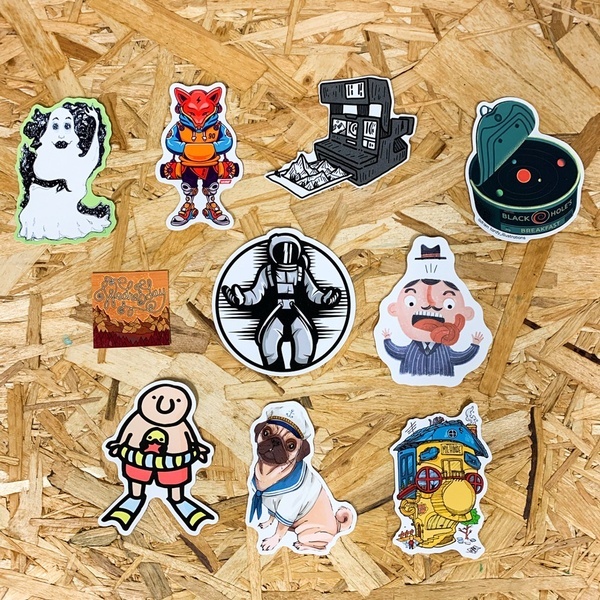 Each month we select 10 designs by artists from all over the world. 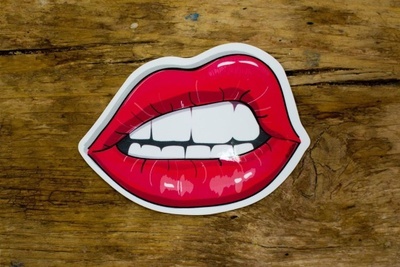 We then print high quality, vinyl stickers and send them straight to your door. 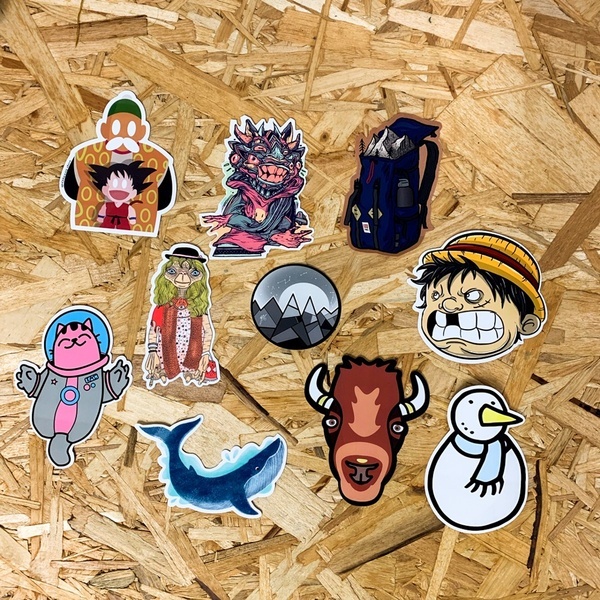 Every sticker is unique and a true piece of art. Don't miss out, subscribe today! Got it as a gift and I couldn't be happier. 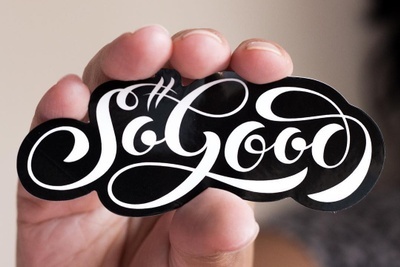 The stickers are incredibly high quality. The box comes with a card that made me connect with some dope artists. I highly recommend it. Great idea for a gift. Can't wait for my next pack to arrive!